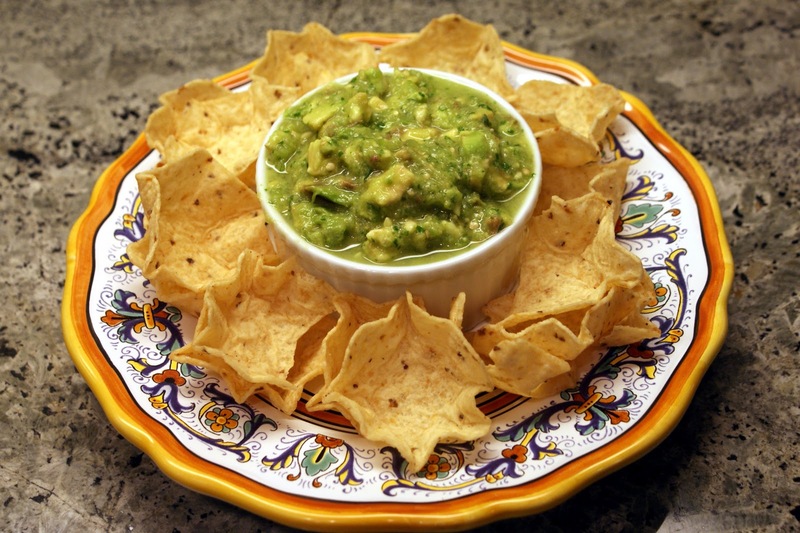 Guacamole and football go together like Ernie and Bert; Laverne and Shirley; Starsky and Hutch. Try a little twist this time with a tomatillo-avocado salsa. My dad’s assistant for 16 years, Deb, obtained this recipe from the The Gristmill Restaurant in Gruene, TX. 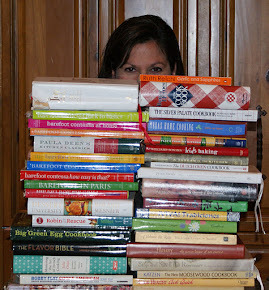 When they sent her the recipe, it was in proportion to feed 500. Thankfully Deb adjusted it – now it makes about 2 cups! Remove the skin from the tomatillos. Wash in sink to remove waxy coating on the tomatillos. Slice in half or quarters. In a food processor, chop the tomatillos, onion, cilantro and serranos until you reach desired consistency. Transfer processed items to a bowl and add avocado (dice it into small squares about 1/8"), garlic powder, salt and lime juice. Mix well. "Cut" avocados more, if necessary, using the tines of a fork. The salsa is even better after a few hours or the next day once the flavors blend. Just saw this. Thanks for the shout out! This salsa looks amazing! It is Amazing. Just had it this week for the first time at the Gristmill Restaurant.